Many may be familiar with Nancy’s story of love for her sister, Suzy. Susan G. Komen lost her battle with breast cancer in 1980. Nancy and her sister were born and raised in Peoria, Illinois. They had a role model in their mother Ellie, who was involved in fundraising and as Nancy describes, demonstrated “…the powerful chemistry of caring and action….”1 Nancy attended the University of Illinois and following graduation joined Neiman-Marcus. There she worked in public relations and communications and gained extensive experience fundraising for various charities. She was by her sister’s side after Susan was diagnosed with breast cancer and saw first-hand its devastating effects as well as the effects of treatment. Nancy felt that more had to be done to fight against this disease that affects so many women, their families and their friends. 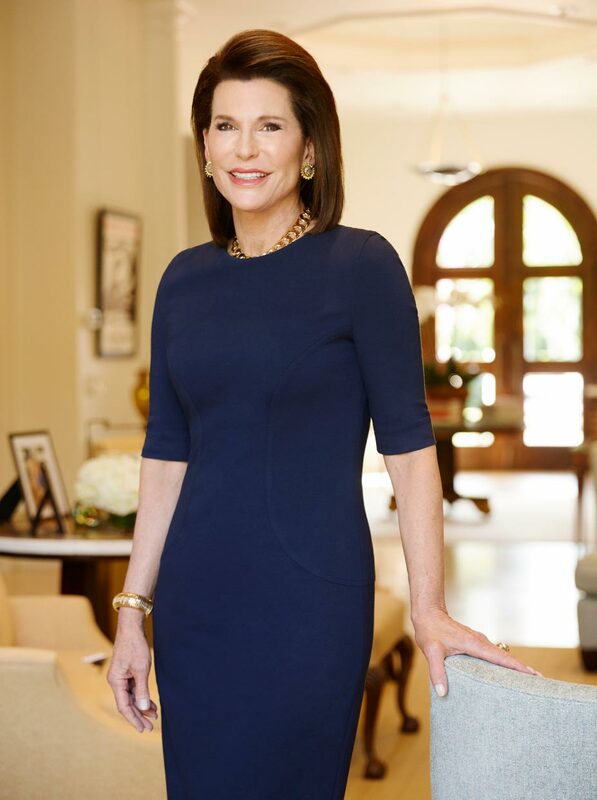 In 1982, with the support of her husband and friends, Nancy established the Susan G. Komen Race for the Cure, which has raised billions of dollars for breast cancer research, education and services. Global response to the effort has been overwhelming and is a testament to the many lives this disease touches. Nancy is also a breast cancer survivor and is the World Health Organization’s Goodwill Ambassador for Cancer Control. She served as the United States Chief of Protocol from 2007 to 2009 and was presented with the Presidential Medal of Freedom in 2009 for her work to help those whose lives are affected by breast cancer. She received the Order of the Lincoln in 2016.